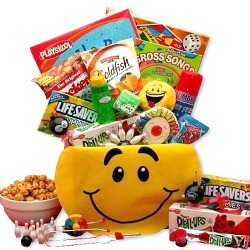 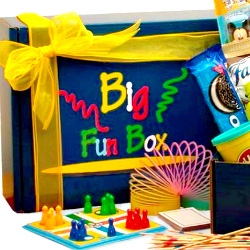 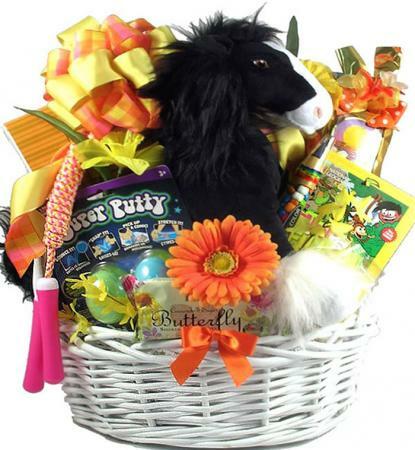 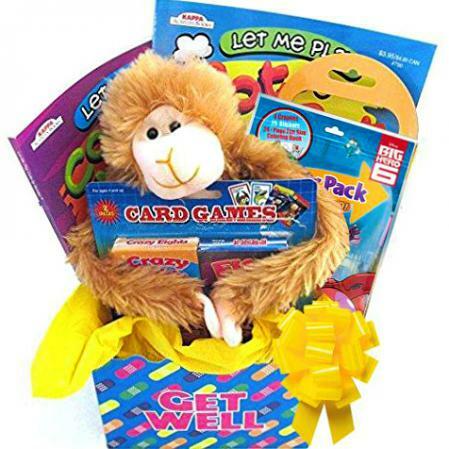 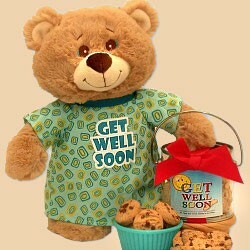 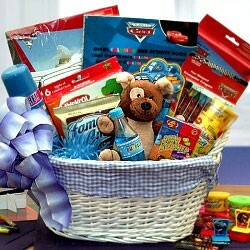 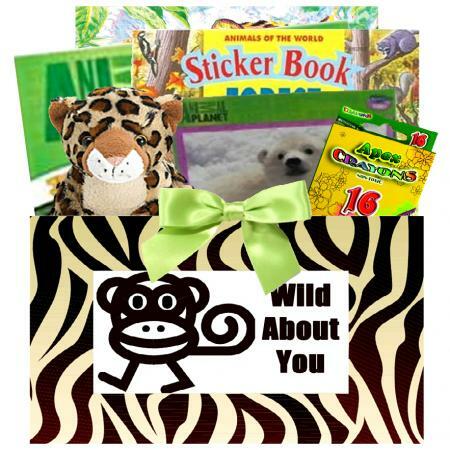 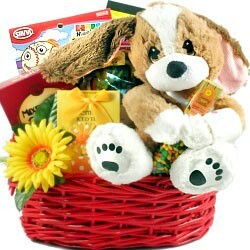 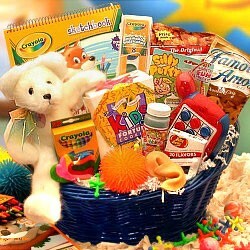 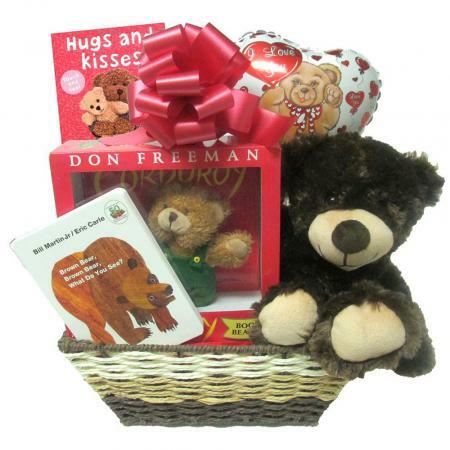 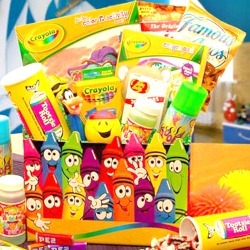 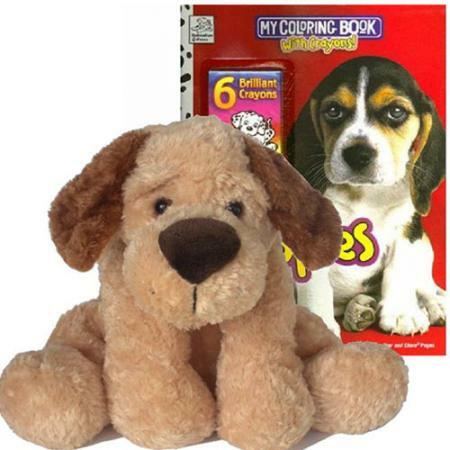 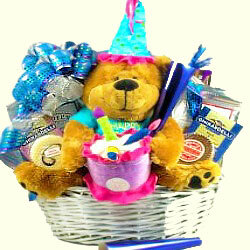 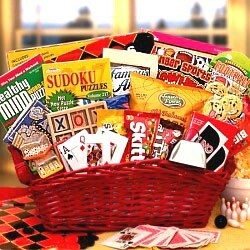 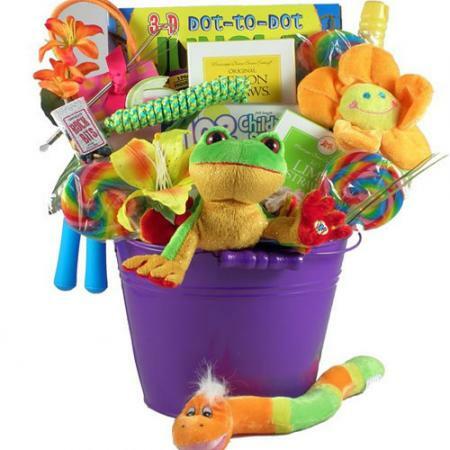 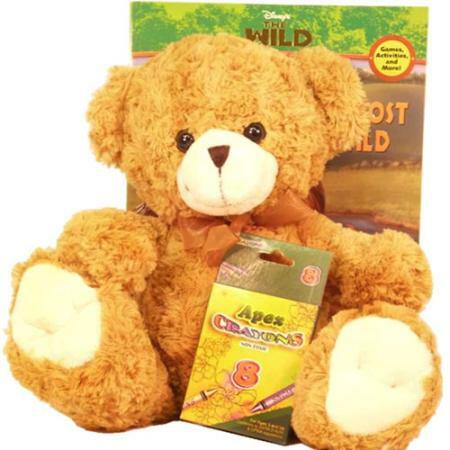 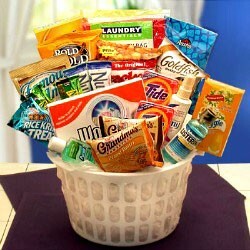 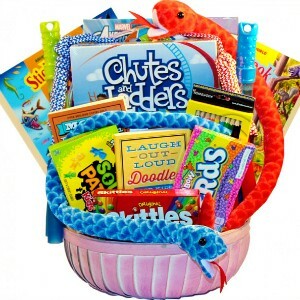 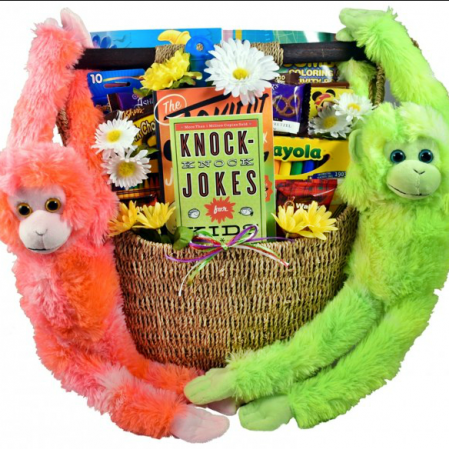 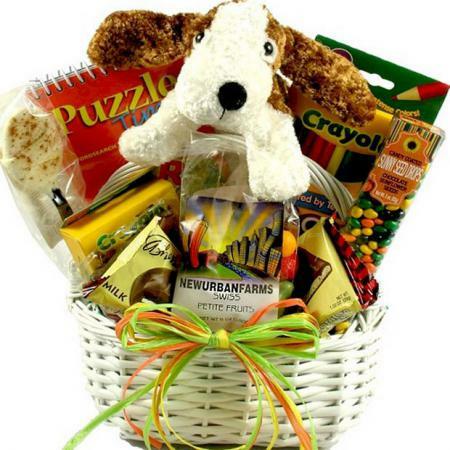 Care packages for kids just got a lot more fun with this gift box filled with hours of fun games, and snacking! 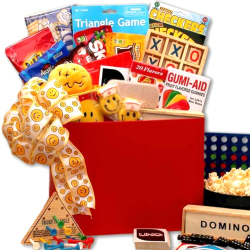 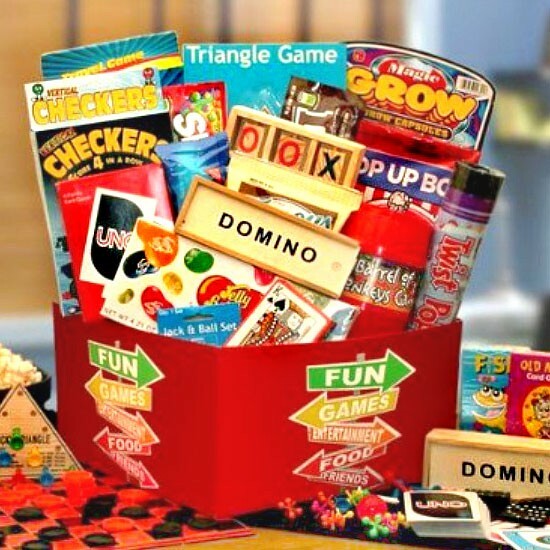 The fun-filled gift for kids is a two-piece family game night gift box decorated with Fun & Games graphics that's sure to get kids excited. 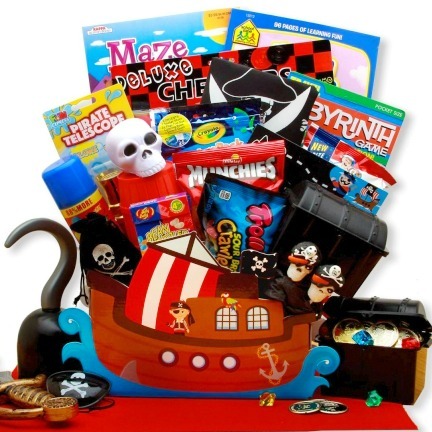 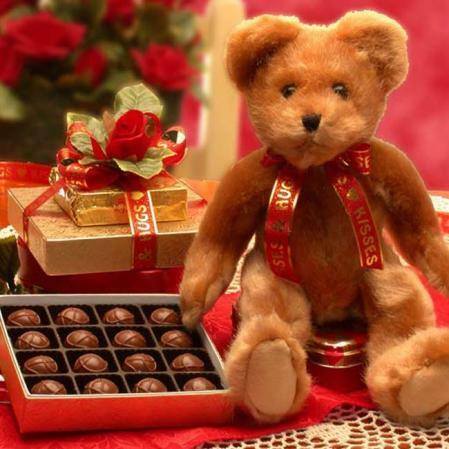 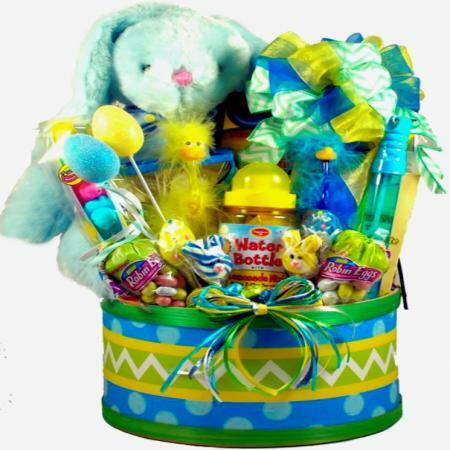 They'll be amazed at this treasure trove of playthings and sweet treats.